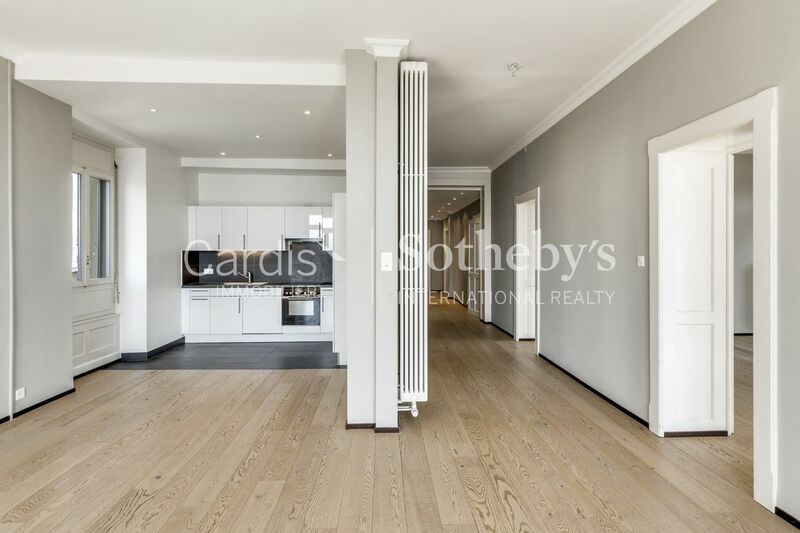 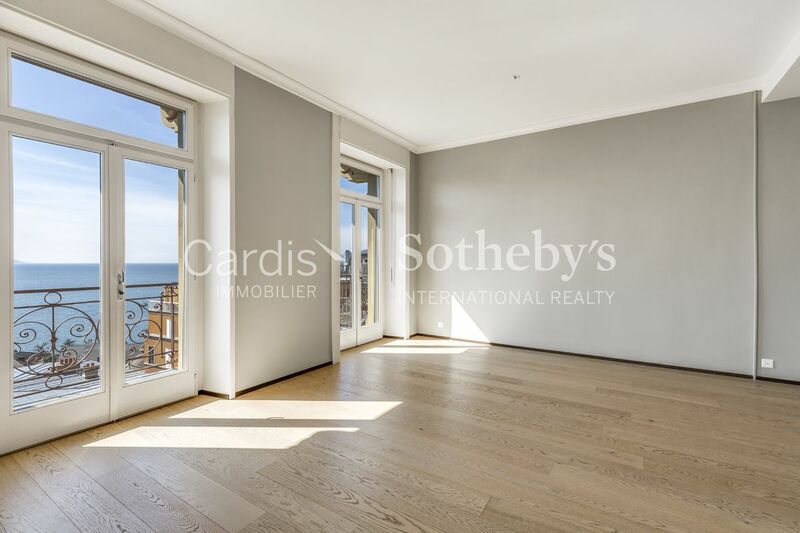 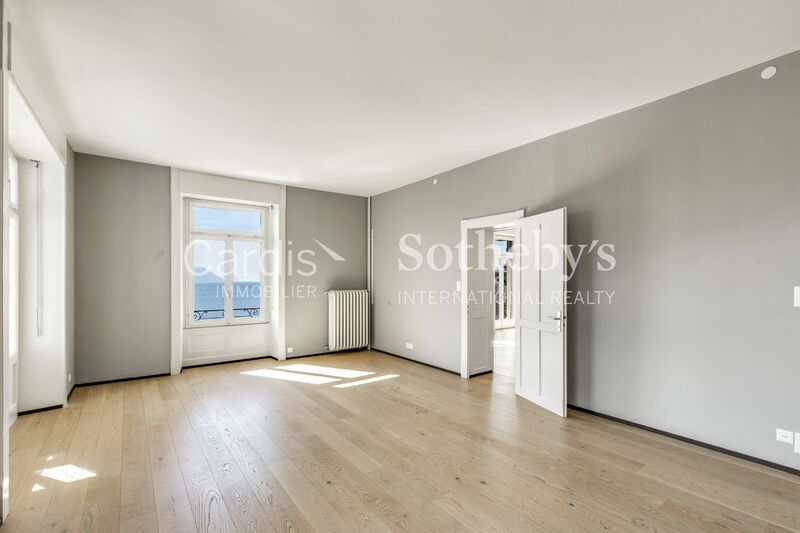 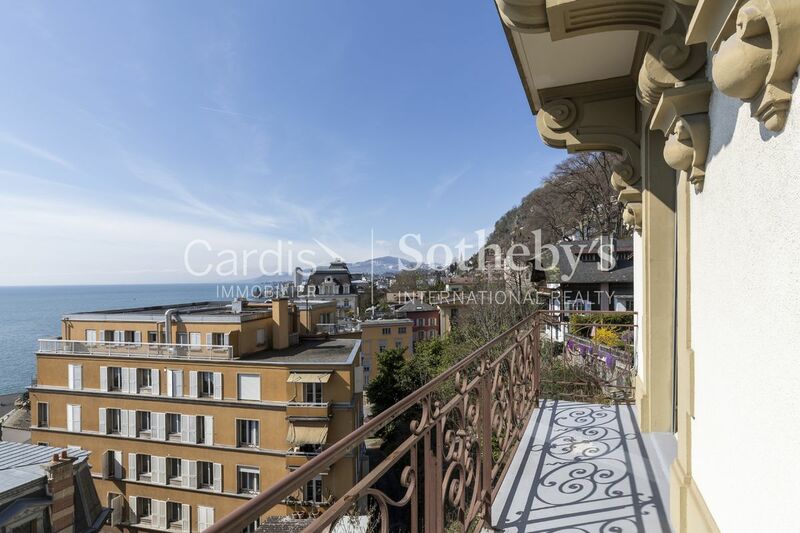 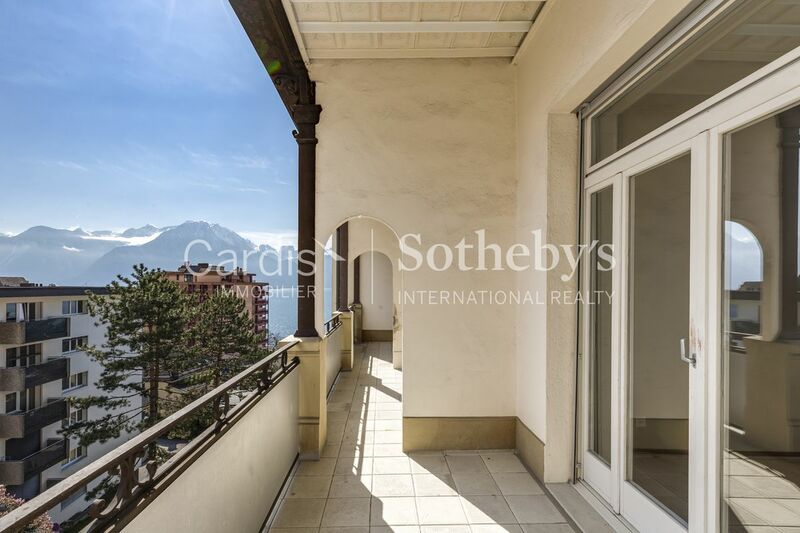 Located in Territet, this charming apartment enjoys an excellent location close to the city center of Montreux and its many shops. 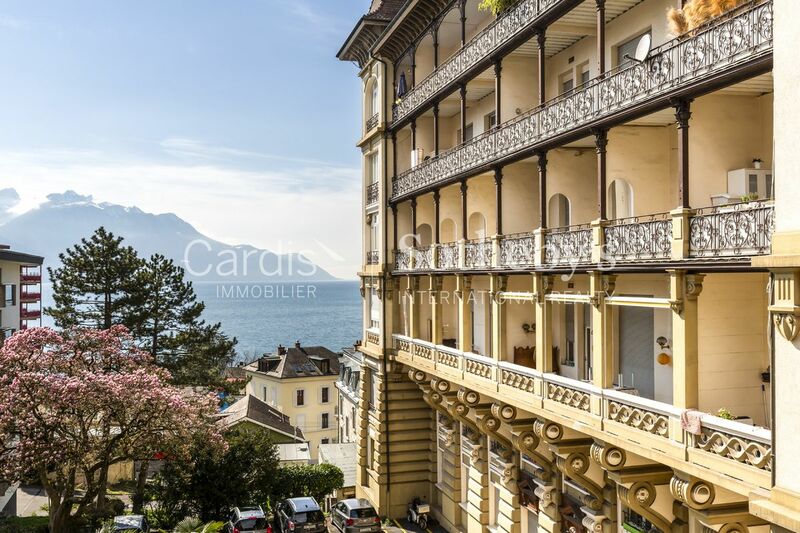 The lakeside, with its legendary flower quays, is just 5 minutes away. 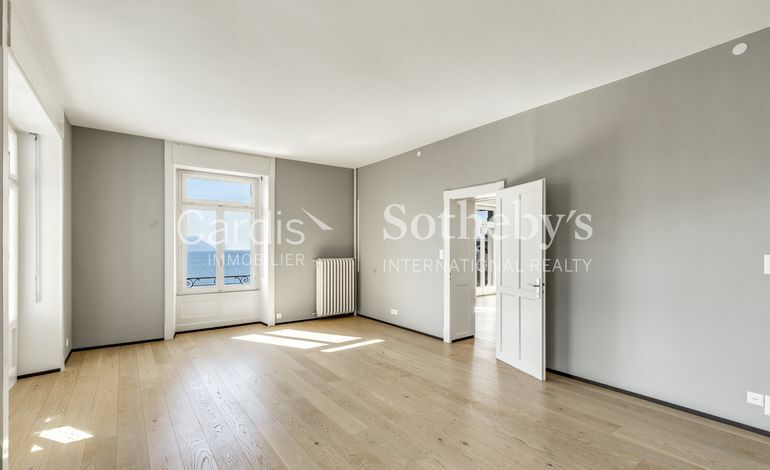 Built in a Haussmann-style residence built in the early 1900s, this bright 5.5-room apartment benefits from a living space of 150 m². 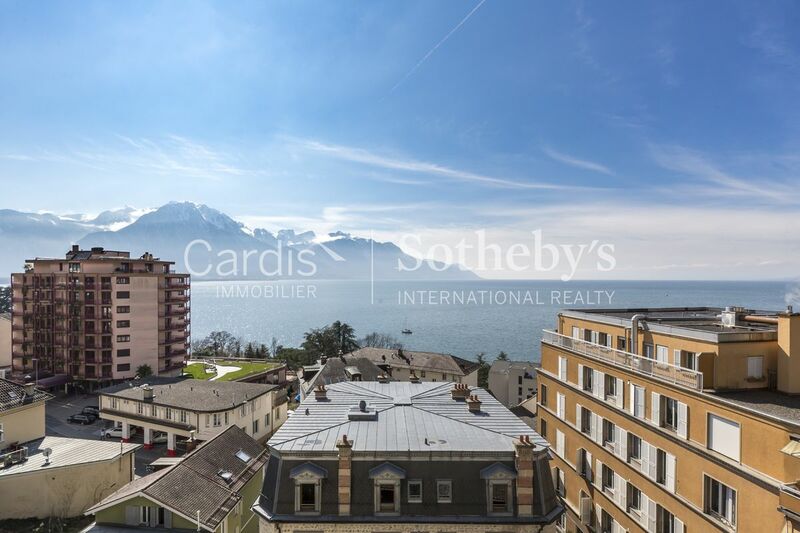 It enjoys a splendid view of Lake Geneva and the surrounding mountains. 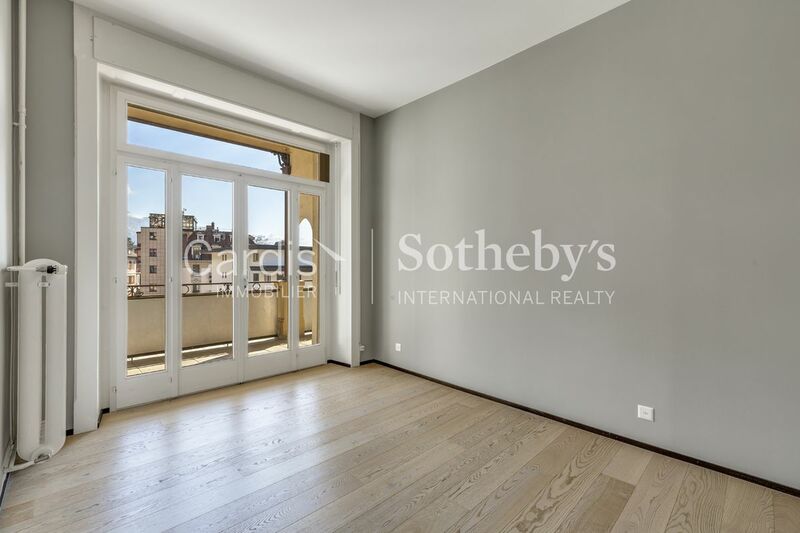 In addition, it has the advantage of having two spacious balconies totaling an area of 29 m². 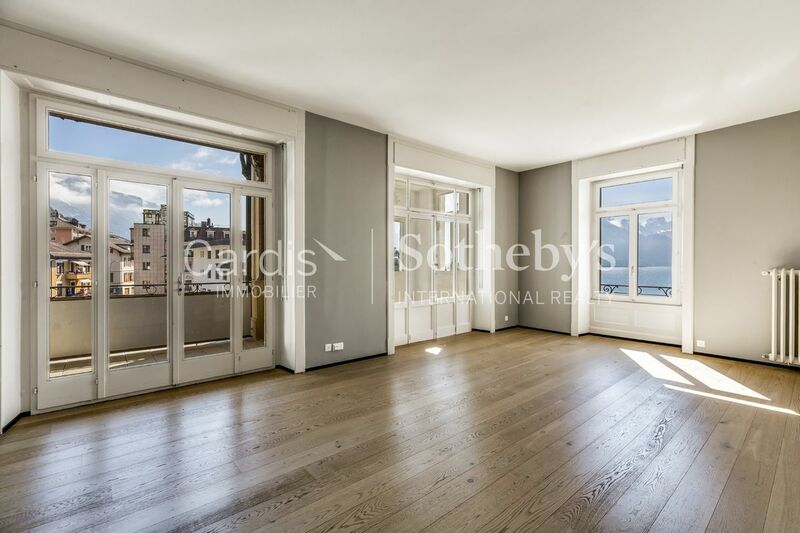 Its high ceilings, beautiful reception rooms and old wooden floors give it a lot of charm and an atmosphere of well-being. 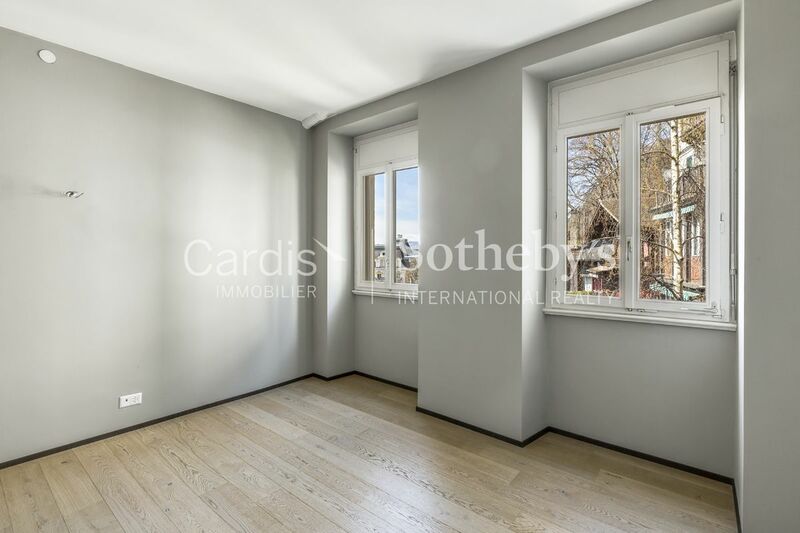 This accommodation is in perfect condition. 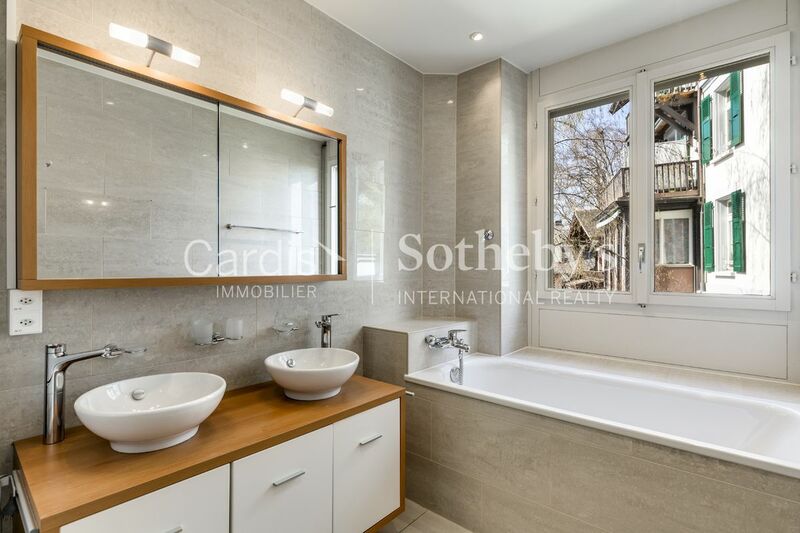 It was renovated in 2015 (kitchen and bathrooms). 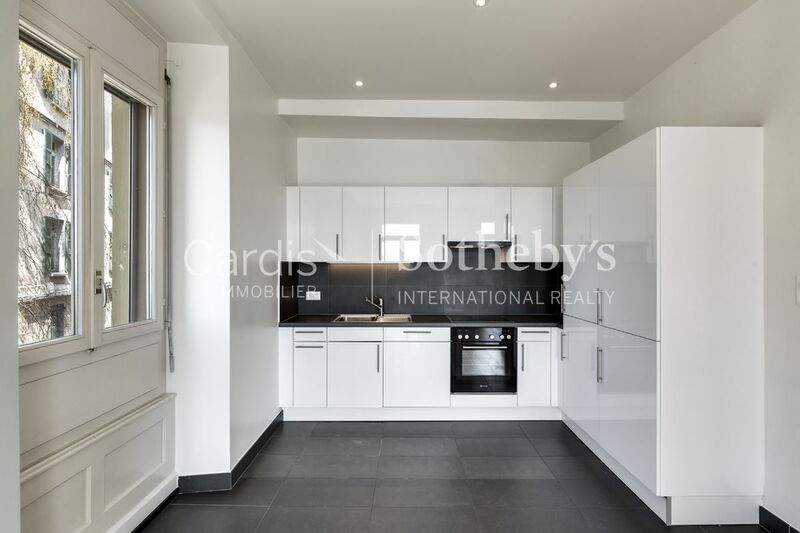 The materials used and the finishes are of high quality.